What: Children who have been abused grow up feeling oppressed and constantly weighed upon. Their hearts are heavy and they often develop a mindset that diminishes their health and happiness. 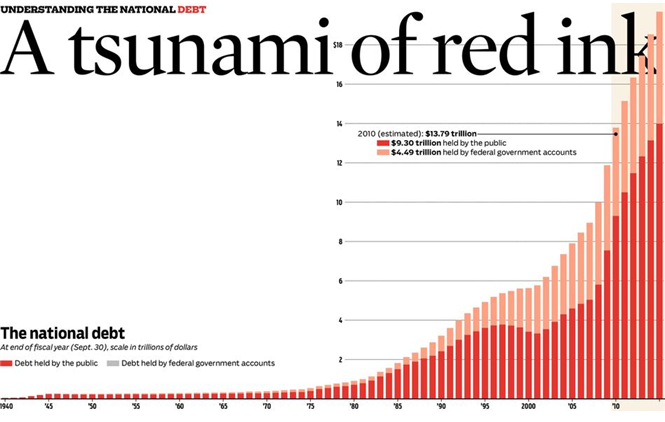 Public and private debt has the same affect in the economic realm. It is a huge burden heaped on the younger generations by the old. The 'Elders' of this generation have bequeathed to the younger people a form of economic abuse that will last the lifetime of the younger generation.